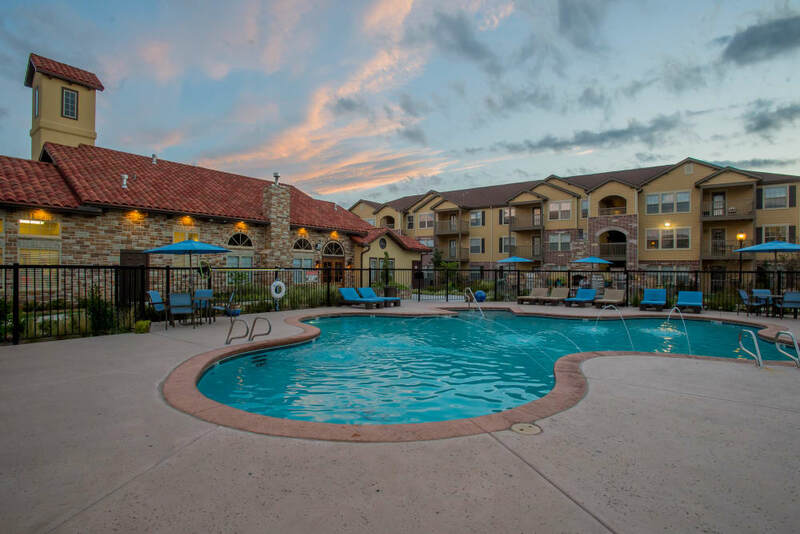 Find out What Sets Portofino Apartments Apart from the Rest! Discover a truly unique living experience at Portofino Apartments. 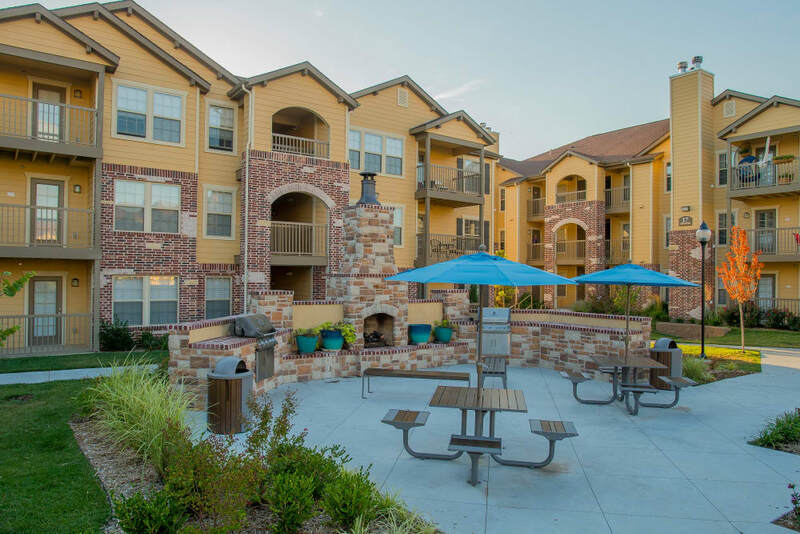 Our new, stunning one and two bedroom apartments for rent in Wichita, KS, are privately situated in a convenient location near K-96 and I-35. Each of our homes offer desirable features like washer and dryer connections and generous closet space. Our upscale kitchens are open-style and are beautifully appointed with stainless-steel appliances. 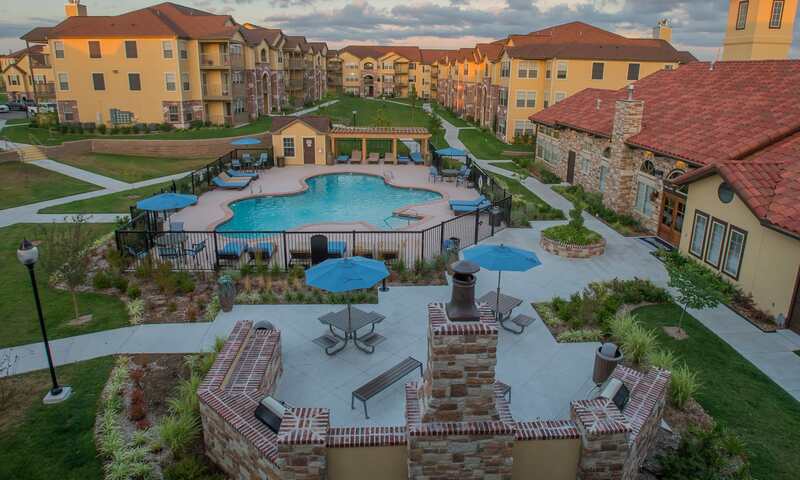 Our community boasts luxury amenities like a resort-style pool with sundeck and a 24-hour fitness center. We are minutes from major area employers and within arm’s reach of excellent shopping, dining, and entertainment. Make your home at Portofino Apartments and experience a more sophisticated way of life. 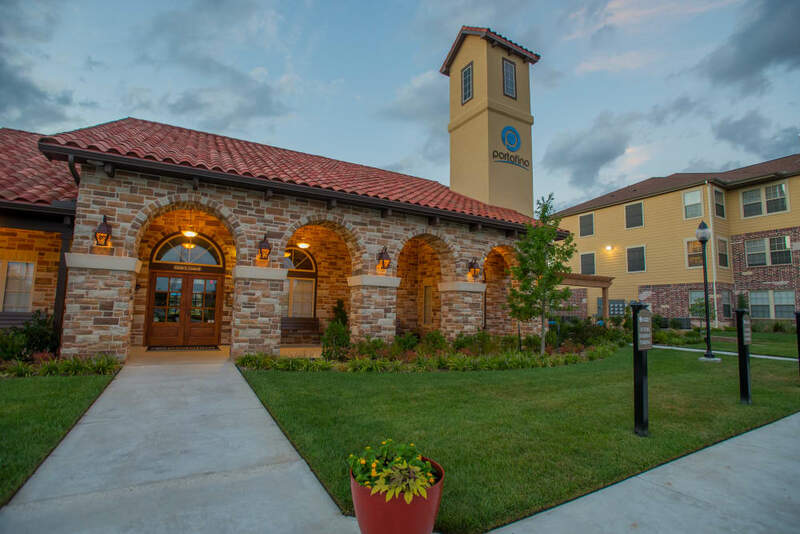 At Portofino Apartments, we designed our apartment homes with all of the comforts and conveniences you desire. Our spacious apartments are bright and welcoming with designer lighting packages and ceramic tile. Some of our unique floor plans offer an extended dining area or an office nook to maximize your living space. Each of our homes includes a new gourmet kitchen with stainless-steel appliances, including a handy dishwasher. 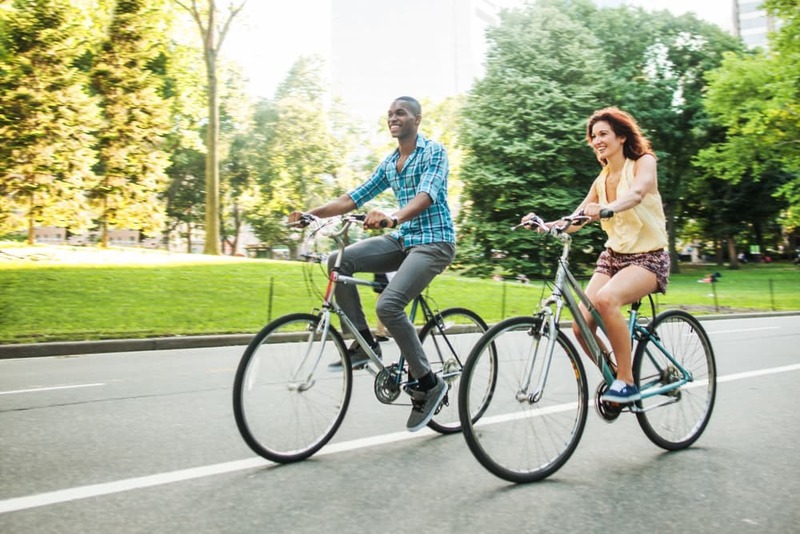 At Portofino Apartments, we offer top-notch community amenities designed to complement your lifestyle. 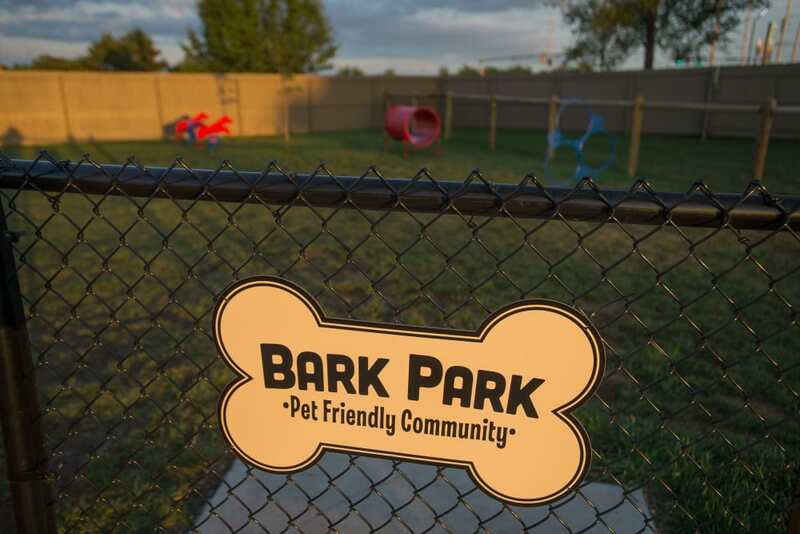 Enjoy the convenience of a 24-hour fitness center, an onsite dog park, and a business center. Our community is in a beautiful gated setting and the private grounds feature a resort-style pool and a cozy picnic area. Garages are available to protect your car from the elements. You’ll rest easy with onsite management, convenient online rental payments, and 24-hour emergency maintenance. 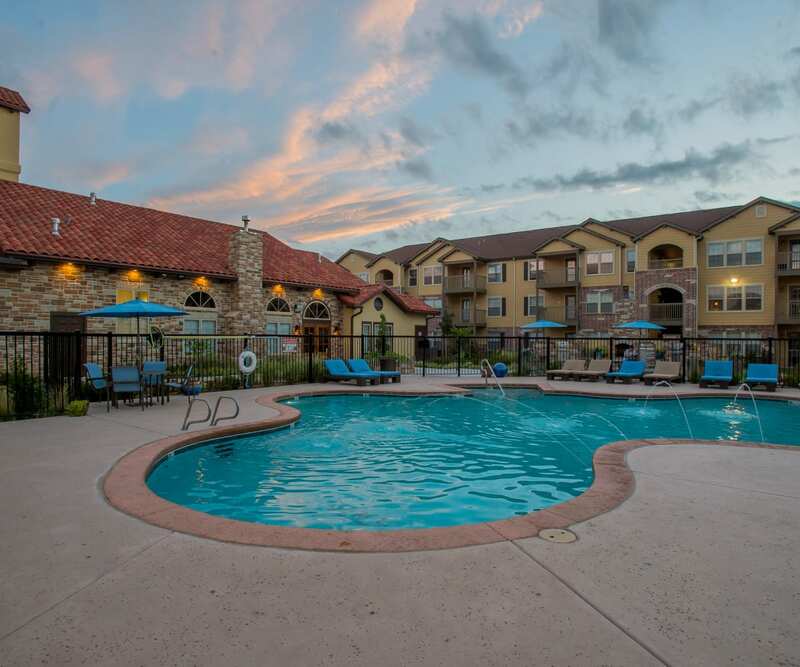 Portofino Apartments’ convenient location off of K-96 and I-35 provides easy access to work, school, and play. We are a short drive from major area employers, including Cessna Aircraft Company, Spirit AeroSystems, and Hawker Beechcraft. Wichita State University is less than 10 miles from our community. 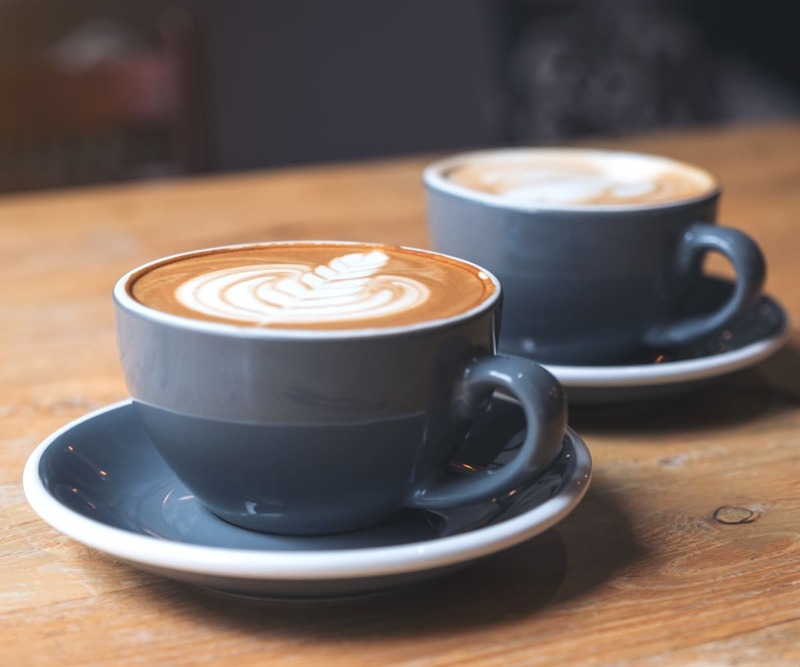 For a fun afternoon, walk the trails and spot some wildlife at Chisholm Creek Park then catch dinner and a movie at the retro-style East Warren Theatre, which includes a diner. Your new home is waiting at Portofino Apartments.